Whether you’re looking for a romantic dinner with oceanfront views or a light lunch over handcrafted cocktails, Galveston’s dining options are endless. The historic harbor district and downtown area are brimming with up-and-coming eateries focused on local Texas cuisine and traditional Southern specialties—making Galveston Island a top travel destination for foodies and drink enthusiasts alike. 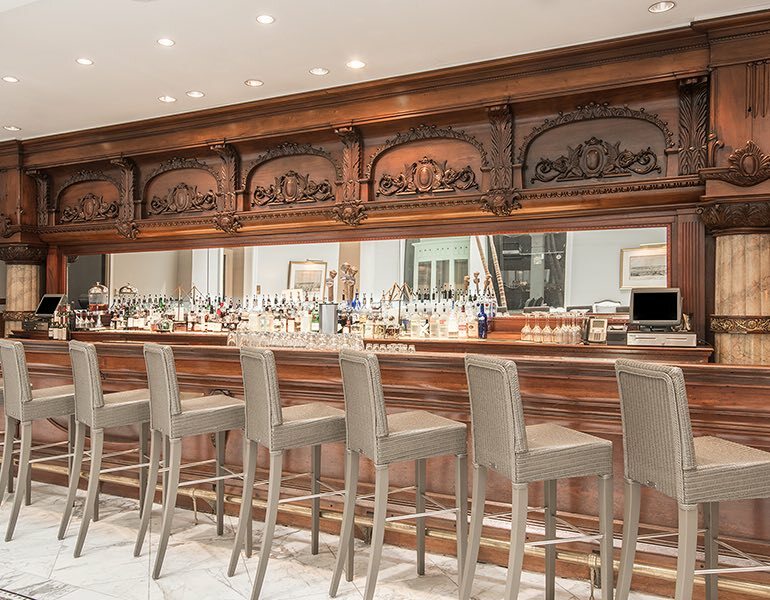 Here’s a list of our favorite places to drink and dine, including our featured hotels. 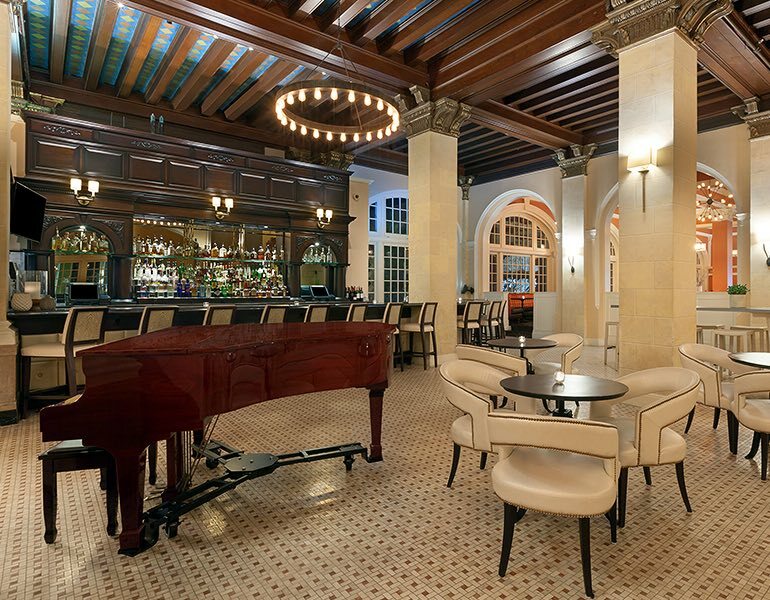 Dine in style on local seafood and Texas cuisine at the Galvez Bar & Grill, inside the historic Hotel Galvez. Featuring live jazz music Friday and Saturday nights and a Champagne Brunch on Sundays, it’s the perfect place to celebrate the weekend. When you need a kickstart to your day, stop into this gourmet cafe inside The Tremont House. Grab a cup of freshly brewed Starbucks® coffee and signature sandwich or enjoy a house-baked flatbread while you surf the web with free Wi-Fi. As Galveston Island's most unique dining experience, Rudy & Paco's is not to be missed. 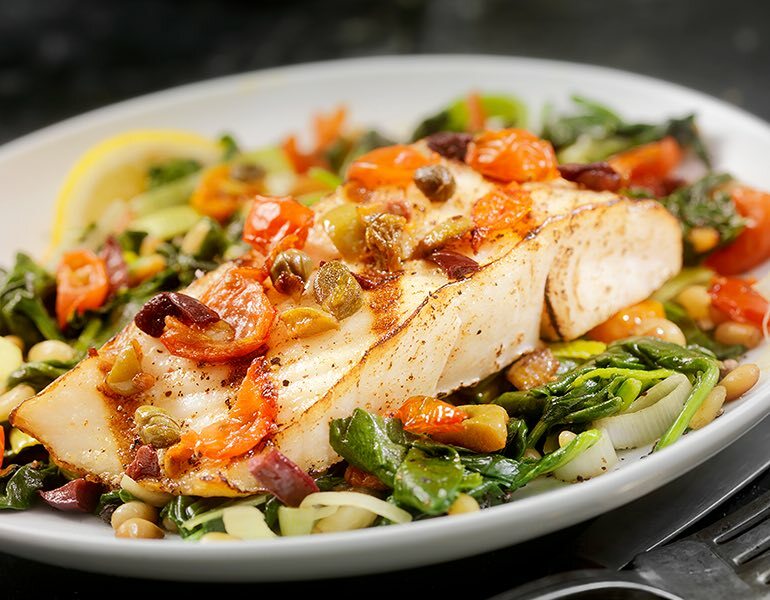 Stop in for a casual lunch or make reservations for dinner service, featuring jumbo crab cakes, seafood pasta, and specialty surf and turf entrees. 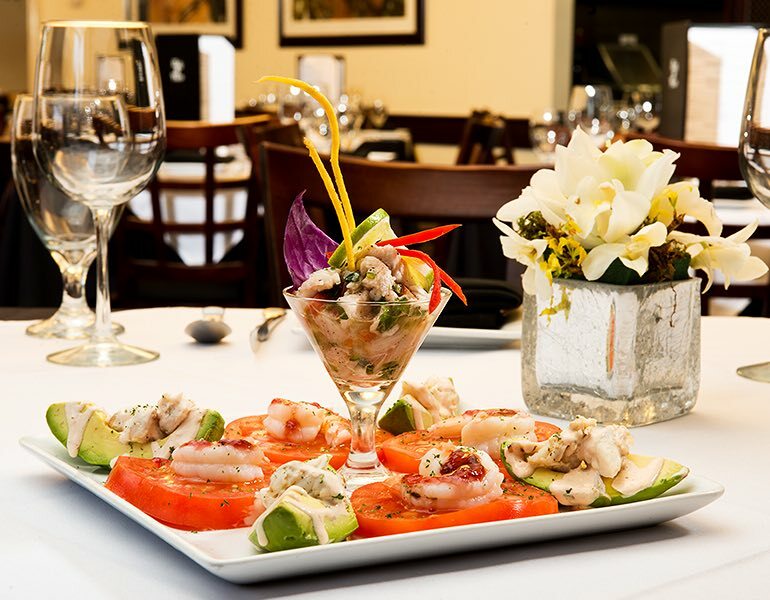 Stroll into fashionable downtown Galveston and dine on delectable gourmet dishes, including cioppino, yellowfin tuna and more seafood specialties at this stylish restaurant boasting quality service and fresh ingredients. 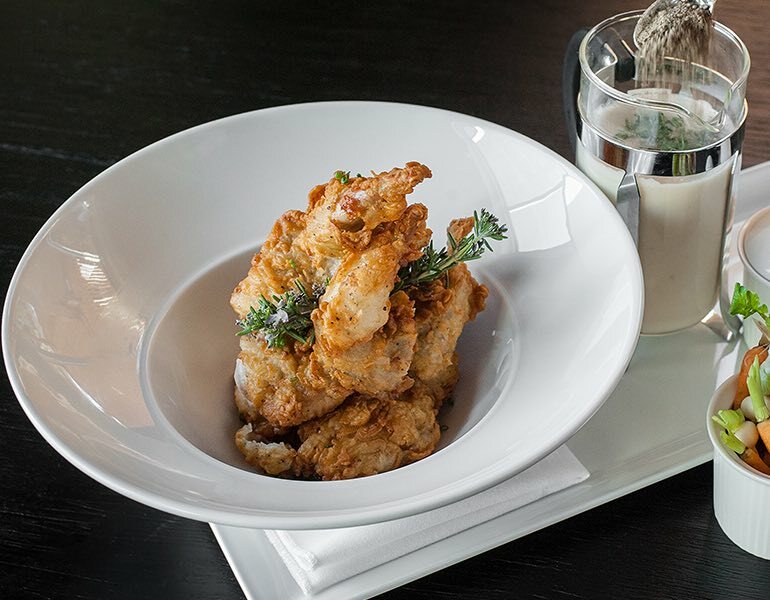 Enjoy the perfect dining experience when you step into Number 13, an upscale eatery with panoramic waterfront views that prepares each and every item with the utmost attention to detail, using the freshest local ingredients.